THE Month’s Mind Masses for the three young people who died in the Greenvale Hotel tragedy on St Patrick’s night are to take place this week. Morgan Barnard (17), Lauren Bullock (17) and Connor Currie (16) were killed as they were awaiting entry into the premises for a disco. 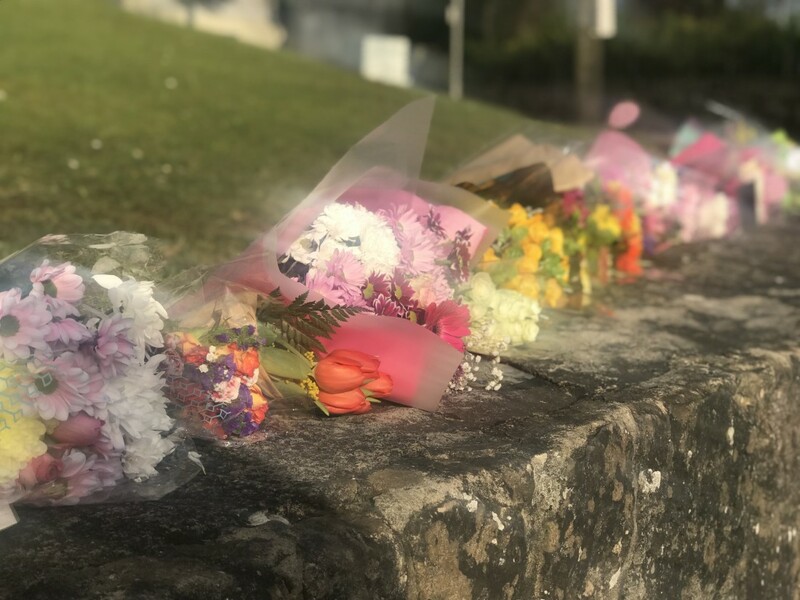 Hundreds of people are expected to attend the Mass which will take place in their respective churches in Dungannon, Donaghmore and Edendork on Wednesday. The opportunity for the communities to gather together to remember them again comes as an investigation by the PSNI into the tragedy continues. A separate investigation is being carried out by the Police Ombudsman into a decision by four PSNI officers to withdraw from the scene prior to the arrival of the Northern Ireland Ambulance Service. The PSNI has also said that it is continuing to engage with schools in Tyrone, Armagh and Derry as part of the investigation. A spokesperson for the Police Ombudsman, meanwhile, has told the Tyrone Herald that they are still considering how they will approach their separate investigation into what happened. “Our investigation into the initial police response is ongoing,” they said. It is not known whether this witness strategy will also involve interviewing young people who were in the queue awaiting entry into the Greenvale. The PSNI has estimated that the number of people at the premises on the night was over 600.